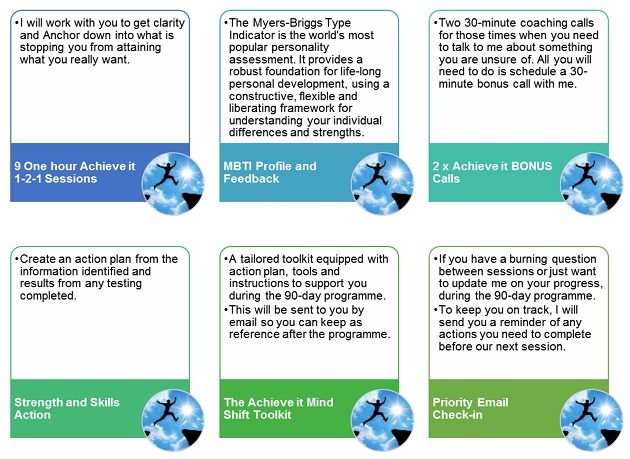 The Achieve It Mind Shift programme is for individuals who want to take action and start working to achieve their intentions. I will work with you objectively so you can achieve your goals in manageable steps using a tailored action plan, and confidently work towards reaching your personal potential. take ownership of managing your future success. So how do I join the 90-Day Achieve It Mind Shift Programme? Send an email to me at donna@dwrayconsulting.com to schedule your complimentary Achieve It Coaching Clarity Call with me and we’ll take it from there! 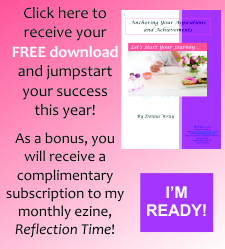 Thank you for taking the time to sign up for your D Wray Consulting complimentary Achieve It Coaching Clarity Call.